These mini muffins are so full of yummy chocolate flavor, and they are gluten-free and high-protein too! 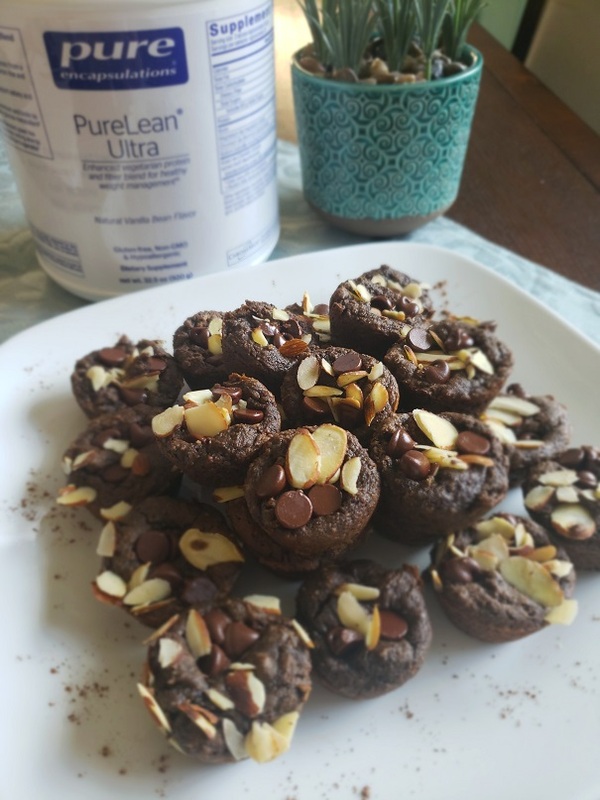 I used my new favorite protein powder from Pure Encapsulations called Pure Lean Ultra https://www.purecapspro.com/nourishednutrition/pe/products/product_details.asp?ProductsID=2340. This one contains pea protein. 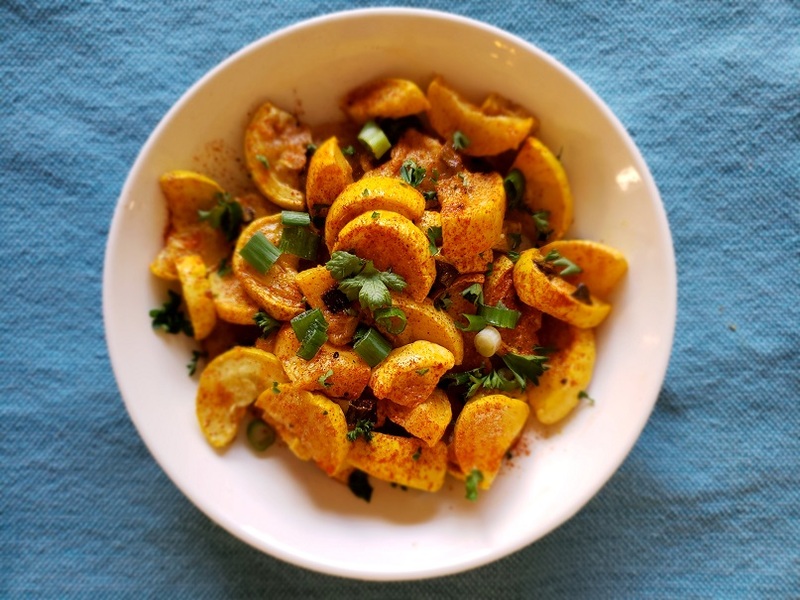 You can try using any protein powder that you like with this recipe, and let me know how it turns out! Prep and bake time are minimal for these muffins, so they are easy and fast to make. They can make a great snack or they can be added to breakfast for a protein boost. They also use coconut oil and almond flour so they are gluten and dairy free! But do check your protein powder to make sure that the one you are using is gluten and dairy free if that is what you are going for! 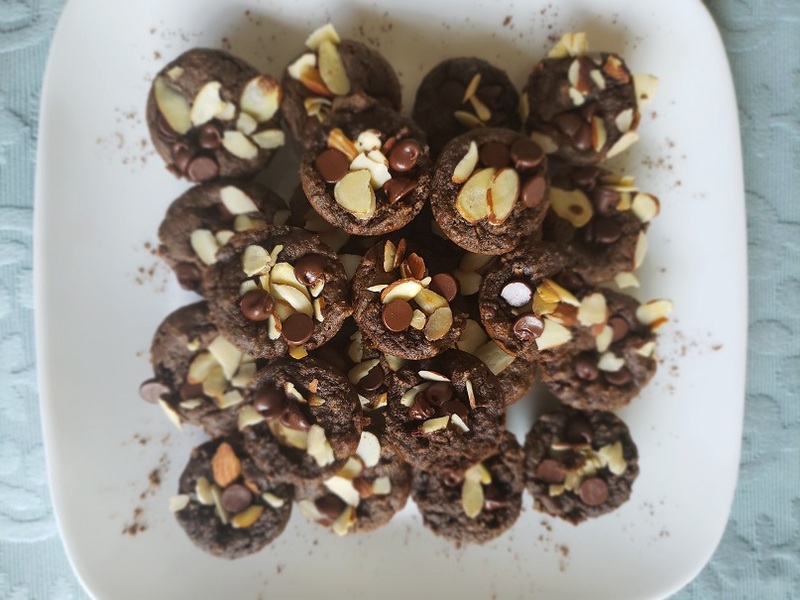 Preheat oven to 35o F.
In a medium bowl, mix together protein powder, almond flour, baking powder, baking soda, and cocoa. Add all wet ingredients to the bowl and stir until well combined. Prepare mini muffin tin with non-stick spray (I like coconut oil spray). Drop by teaspoons into muffin tins. Top with chocolate chips and almonds before baking. Bake for 9 minutes or until center is done.